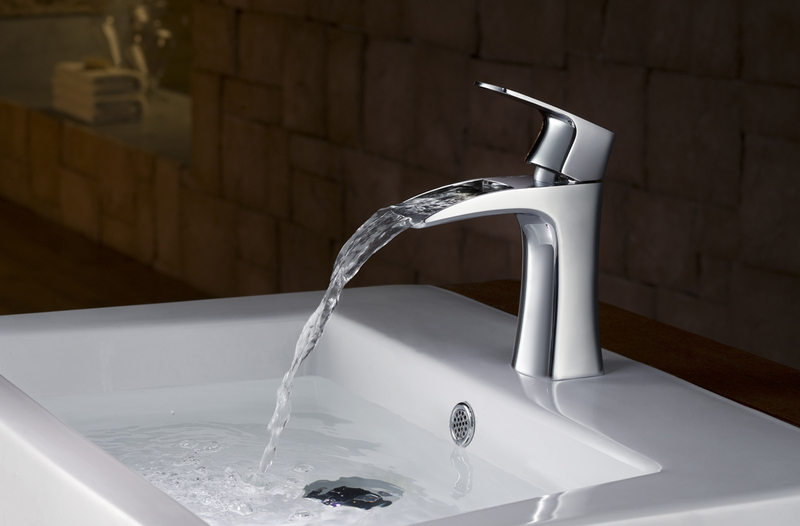 Inolav faucets are made with the best and strongest components from around the world. 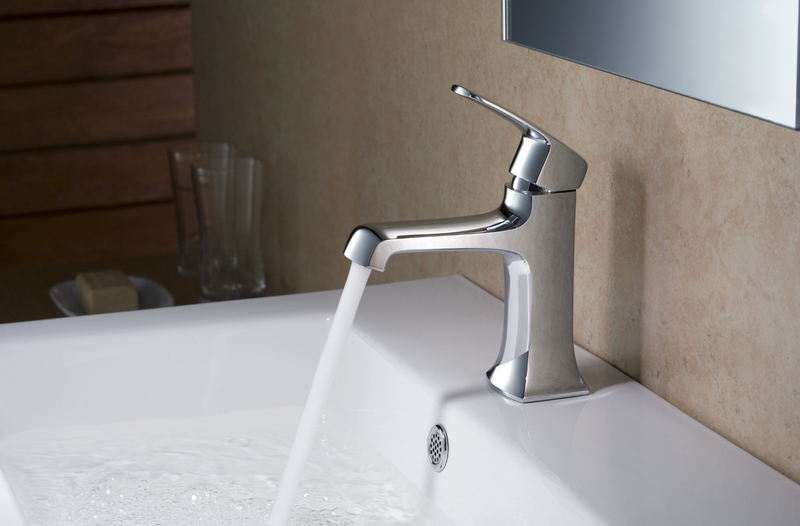 Constructed with cutting edge technology, our faucets are built to last. 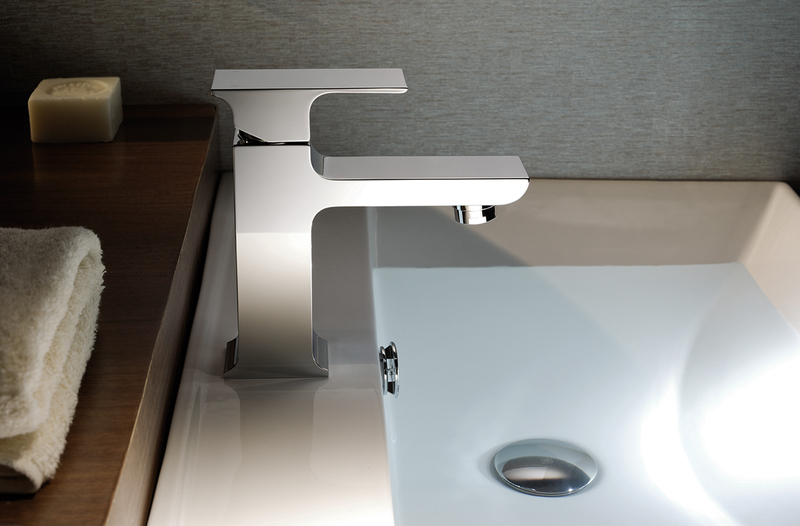 Feel the difference of our ultra smooth surfaces and outstanding handle motion. 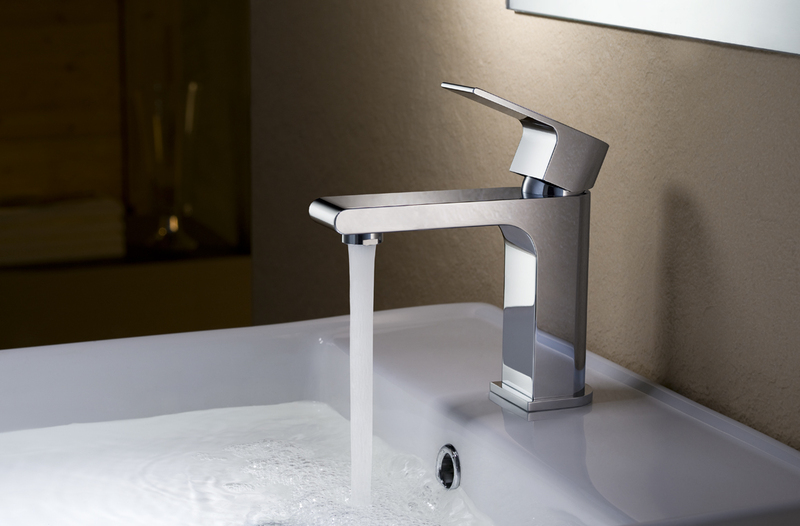 All of our faucets are cUPC listed and certified. Click here for more details. 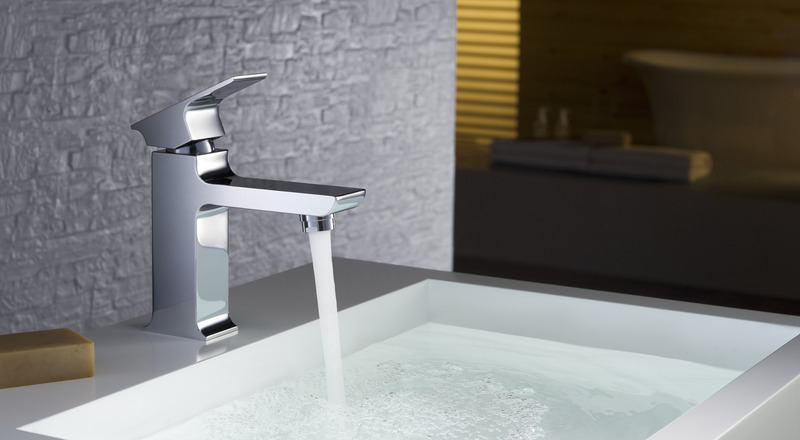 The Ivan faucet has an elegant and sharp design. 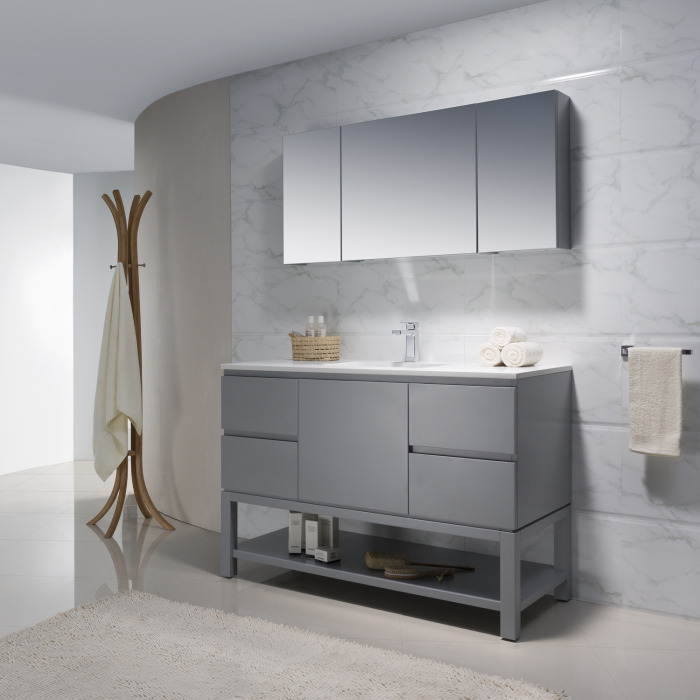 Designed for the modern and contemporary environments but can also blend into a transitional space because of the slight curved shapes. 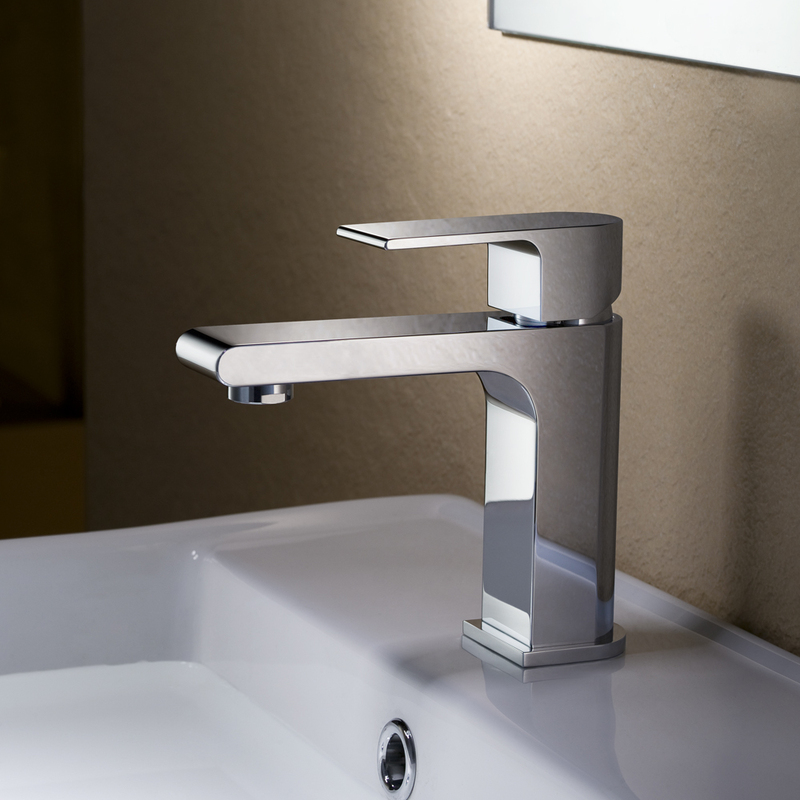 The timeless Iness faucet has a sleek and modern design that brings comfort and clarity to the bathroom environment. Most edges are rounded for superior ergonomics. 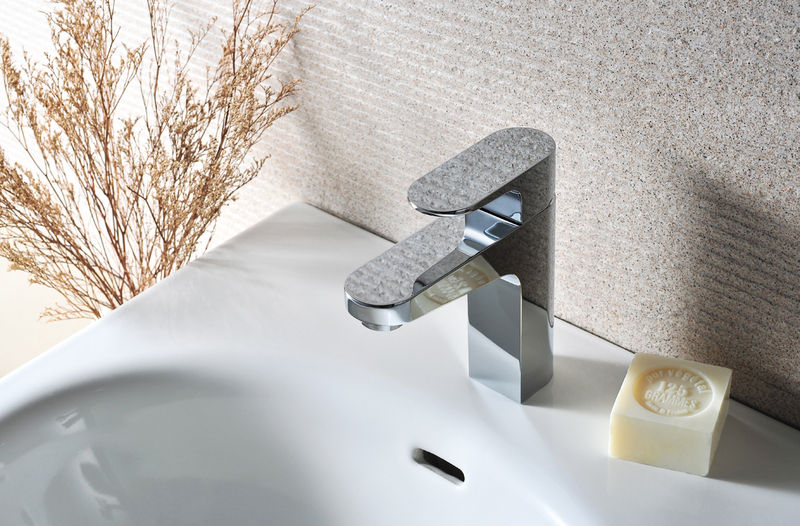 The Jasper faucet has an iconic and timeless design that fits and complements almost any bathroom environment. 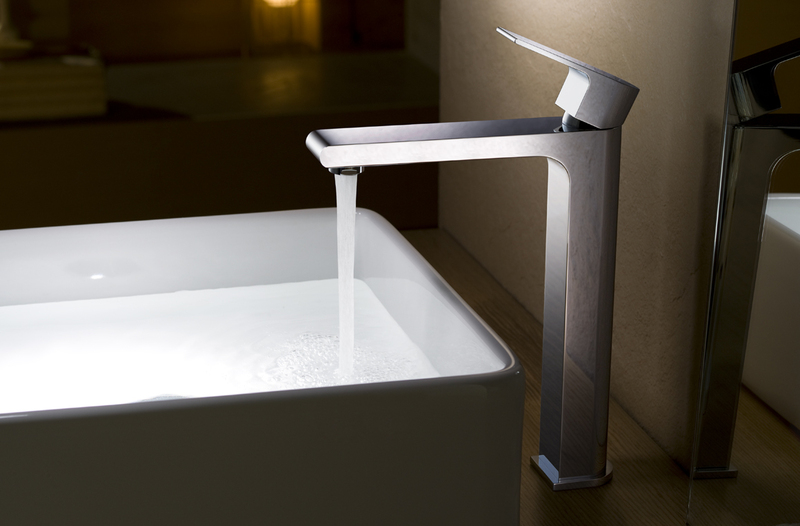 It combines square and round shapes for a great balance of looks and ergonomics. 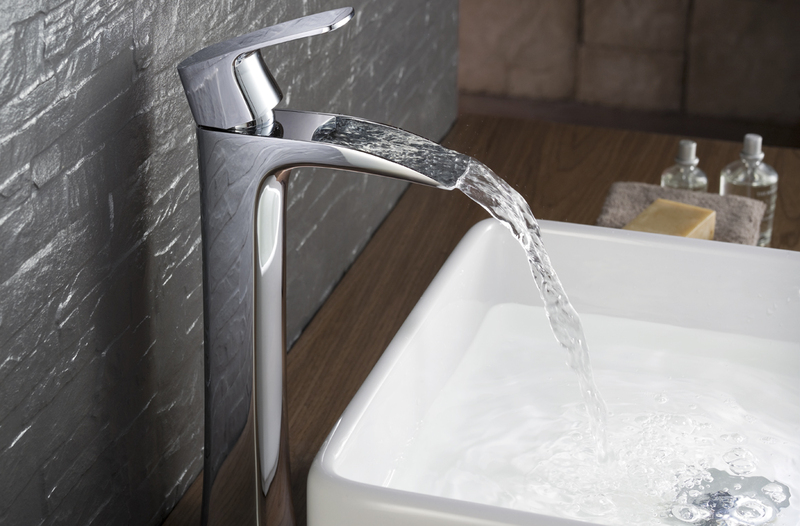 The cascade style of the Chloe faucet will certainly add a touch of class to the bathroom environment. It features sleek and slightly curved lines for advance ergonomics and an elegant design. 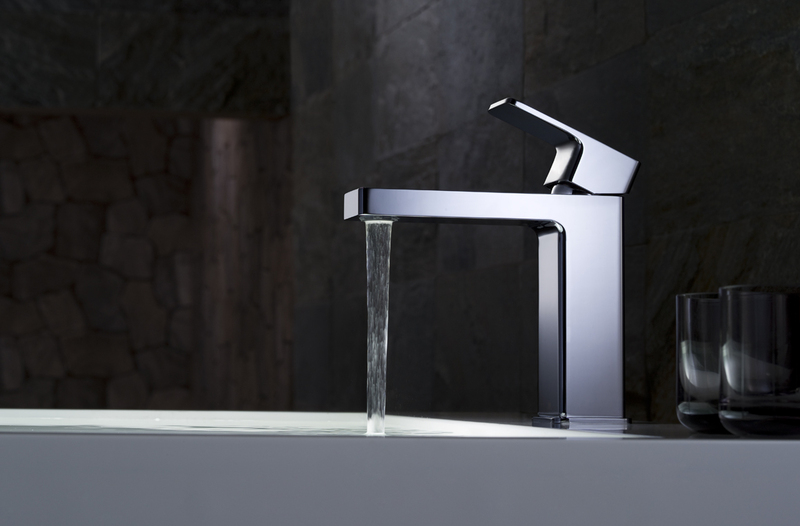 The Nelson faucet is the Mecca of modern hardware. A semi recessed aerator was used in the construction of this model to accentuate its simple lines. The result is a visually outstanding minimalistic design with cutting edge technolgy.